Ready to transform your living room's decor? 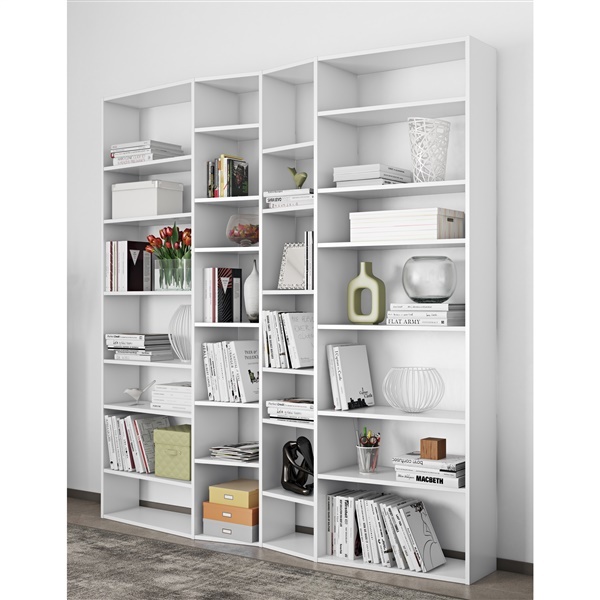 Now, you can do so quickly and easily with a first-rate bookcase -- the Valsa Composition 2012-003 from Tema Home. This modern bookcase features a unique design that stands out. It even provides you with plenty of storage space too, making it easy to organize your books and display them however you choose. Benefit from a top-notch bookcase that you can enjoy for an extended period of time -- the Valsa Composition 2012-003.